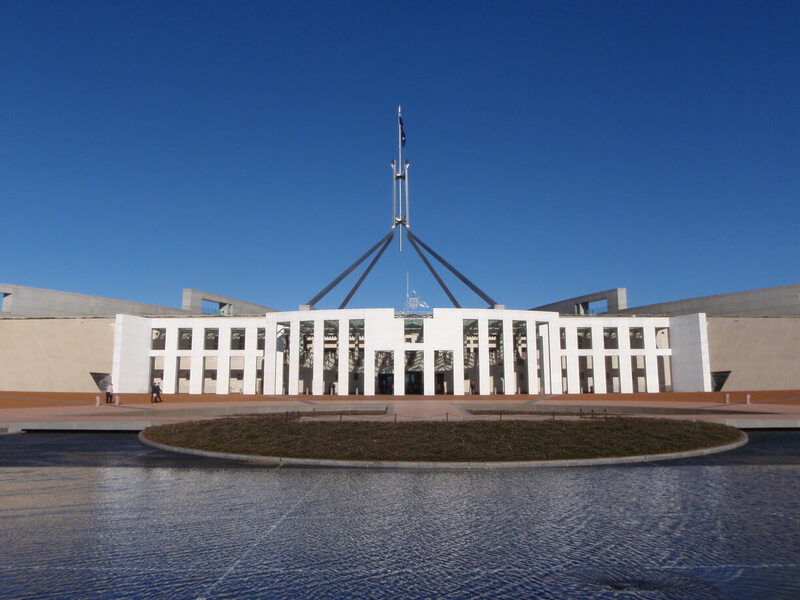 Why it matters: Regardless of how well protected stored information is, the Australian government will soon be able to request a copy of it for investigation of criminal activities. Any encrypted data must be handed over or harsh penalties may be imposed. This sets a precedent among first-world countries.